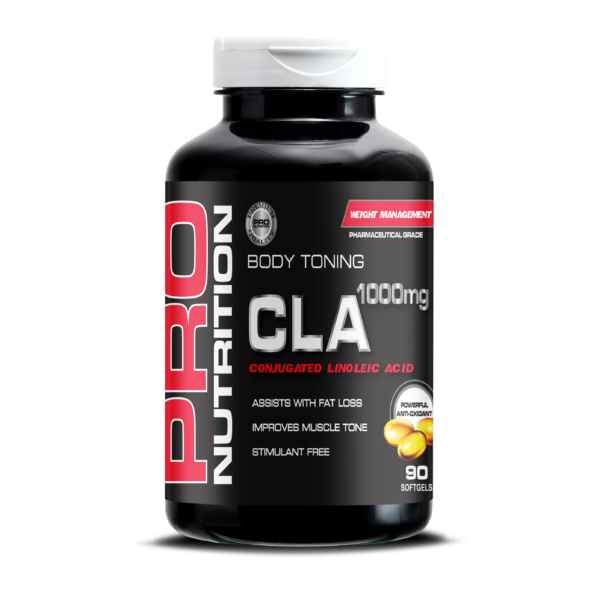 Human clinical studies have shown that CLA (Conjugated Linoleic Acid) plays a vital role in reducing body fat and enhancing lean muscle mass. Not only has it been shown to increase muscle mass while reducing body fat, studies have demonstrated remarkable anti-oxidant and immune enhancing benefits. The body fat reducing abilities of CLA coupled with its muscle sparing and anti-oxidant properties make it a must for anyone pursuing a lean and healthy physique.